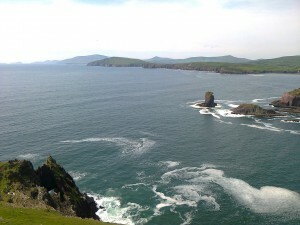 As an island nation Ireland has a strong connection to the sea, its habitats and species. We depend on the sea for fisheries, recreation, transport, and increasingly, energy generation through wind, tide and wave generation, but these needs must be balanced with the natural environment. Many of the habitats and species found around the Irish coast, and offshore, are protected under Irish and European legislation including the Wildlife Acts 1976 – 2012 and the Habitats Directive. It is important to consider the impact any plan or project may have on the marine environment. The provision of these services allows us to contribute to Environmental Impact Assessments, Appropriate Assessments, planning applications, dumping-at-sea permit applications, and discharge licence applications, including Integrated Pollution Control (IPC).